Last year Hollywood took a stand against sexual abuse and inequality as #MeToo stories swept the industry. But British actress Jenny Agutter has now berated the victims of abuse for putting themselves in vulnerable situations. 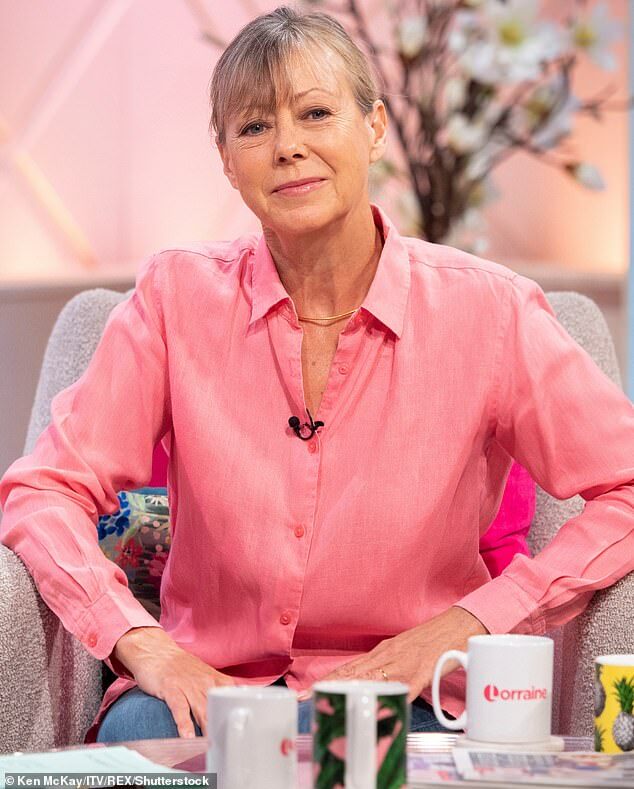 Miss Agutter, 66, said she can’t ‘fully understand’ why young actresses would meet with senior film industry figures alone unless they found them ‘attractive’. ‘I can never fully understand the people who got themselves into problems. 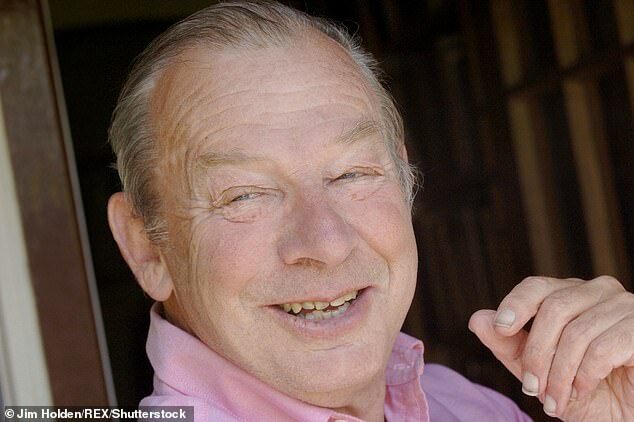 In the States, there were occasions when you might be asked to go to a private screening or someone’s place and you just didn’t do it – unless you found the person very attractive, in which case you did do it,’ she told the Radio Times. Miss Agutter, who was in a relationship with director Patrick Garland when she was 19 and he was 36, said that she was ‘lucky’ to have never found herself in that situation. ‘It’s terrible that anyone would use their power in that way. That’s wrong, wrong, wrong, wrong – no question about it,’ she said. She added: ‘In the States I went out with someone who was actually in the studio system – a producer – and because of that I was a little bit protected. The actress said she had no regrets about her romance with Mr Garland despite the controversial 17-year age gap between them. ‘No, not at all. It was a very important, very good relationship. He was very interesting and it went on for a good length of time for that age – a good couple of years. He was a very nice person,’ she said. Miss Agutter rose to fame at 16 in the BBC adaptation of The Railway Children in 1968 and won an Emmy Award for her role in The Snow Goose just three years later. She has starred in the BBC’s hit drama Call the Midwife since 2012.